Welcome to 8 Mccarthy Drive in Chadds Ford! This raised ranch home is situated on 2 beautiful l… read more. Rarely available and built in 1929, this home is located in locally fabled Hamorton, built at t… read more. Your Home, Your Choice. A new home made easy this summer. Save up to $26,000 on your next t… read more. Your Home, Your Choice. A new home made easy this summer. Save up to $37,000 on your next t… read more. This spectacular home stands out in a community of exceptional properties. Upon entering, the t… read more. Welcome to timeless elegant Estate on one of the most beautiful country roads in Chester County… read more. Welcome to 401 Woodale Drive, a beautiful 5 bedroom/ 5.2 bathroom Colonial located in the ever … read more. A speck of dust would die of loneliness, in this sprawling, all brick Rancher, in the charming … read more. Welcome to Chester County, Pennsylvania, where you will find spectacular scenery and architectu… read more. Beautiful two story colonial available in the neighborhood of Stonepine just outside of the his… read more. This stunning 5 bedroom, 4.5 full bath home sits on a 2+ acre private cul-de-sac lot surrounded… read more. This exquisite Brandywine Valley estate is the entertainer’s dream! Situated on over 3 acres of… read more. Located just outside of the Borough of Kennett Square, this nicely upgraded colonial will truly… read more. 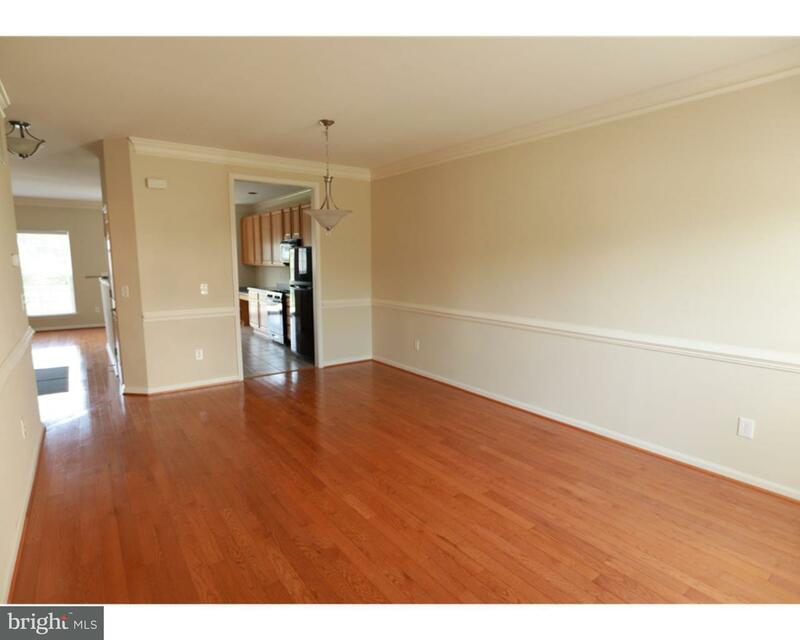 Immaculate townhouse in adorable community of Penns Manor! Walking distance to downtown restaur… read more. Set in the sought after community of Bayard Estates, this inviting residence has wonderful curb… read more. Saying 453 Bayard Rd is a Historical gem of a property would be the understatement of the centu… read more. Growing tired of your executive home maintenance, but still want the space to entertain as you … read more. 5.361 acre custom building lot. Eden Pond Lane is a fabulous community of just three custom hom… read more. Stunning custom built 12 year old home ideally situated on 2.7 acres at the top of rolling hill… read more. Wonderful opportunity to own a single family colonial in lovely Kennett Township! This is a rar… read more. 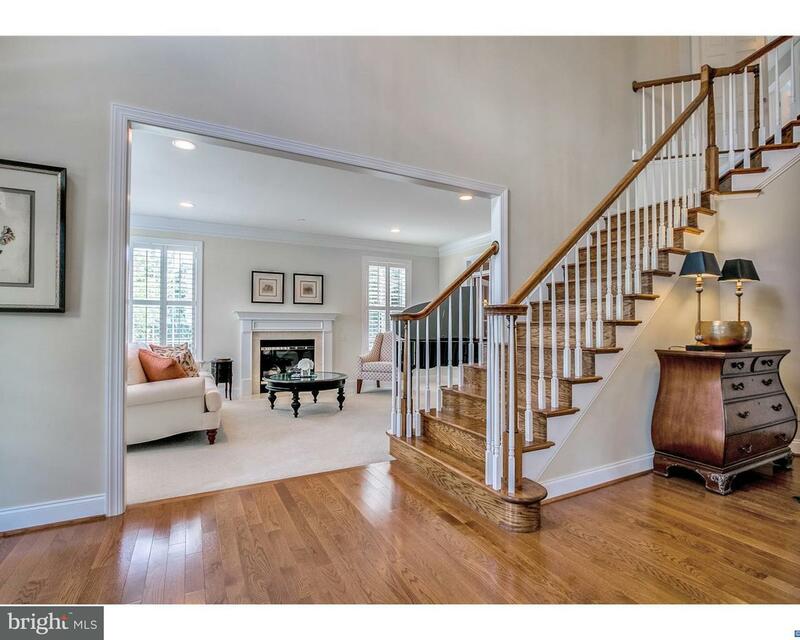 One of a kind custom built beauty in desirable Kennett Square. This home has the perfect open f… read more. Your Home, Your Choice! A new home made easy this summer. Save up to $26,000 on your next t… read more. Your Home, Your Choice! A new home made easy this summer. Save up to $37,000 on your next t… read more. Your Home, Your Choice. A new home made easy this summer! 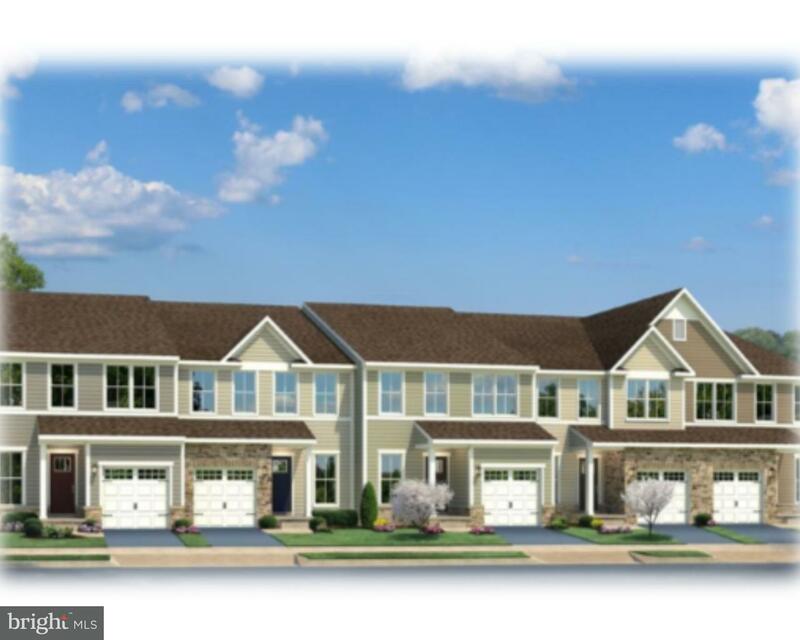 Luxury garage townhomes walkable to t… read more. Quick Delivery Home! Luxury garage townhomes walkable to the unique shops and restaurants of vi… read more. Earth Sheltered Home on 9 acres. Land is scarce especially in Kennett School District at this p… read more. Land is scarce, but here is your opportunity to have Bambi & Thumper as your new neighbors! Thi… read more.